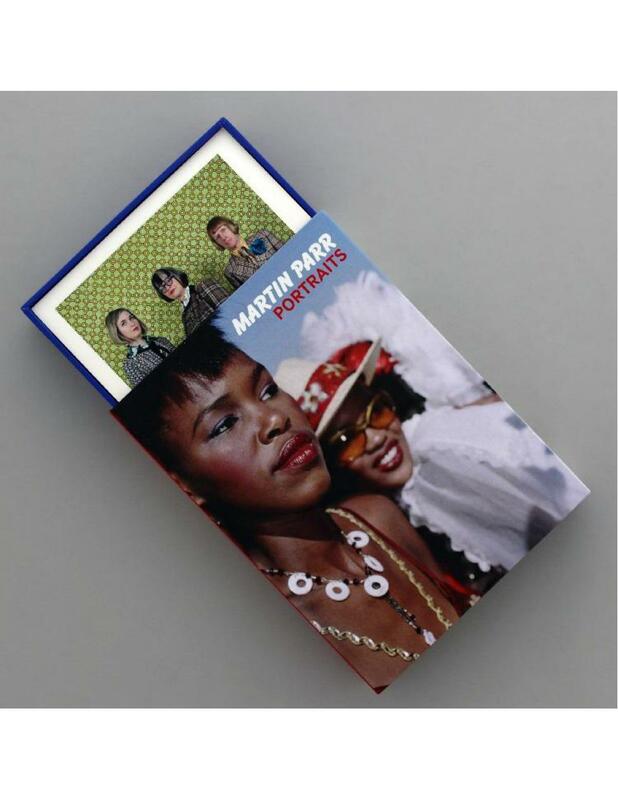 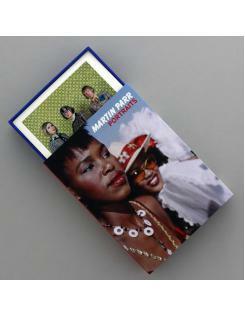 Martin Parr (b.1952) is a British photographer celebrated as a chronicler of our age. 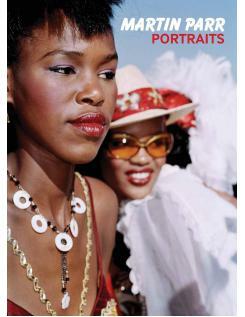 His photography offers viewers the opportunity to see the world from his unique perspective, drawing on his worldwide travels as well as more familiar settings. Portraiture emerges time and again in Parr's work, inspiring questions about how we live, present ourselves and view the world around us through his unique and characteristically entertaining photographs. 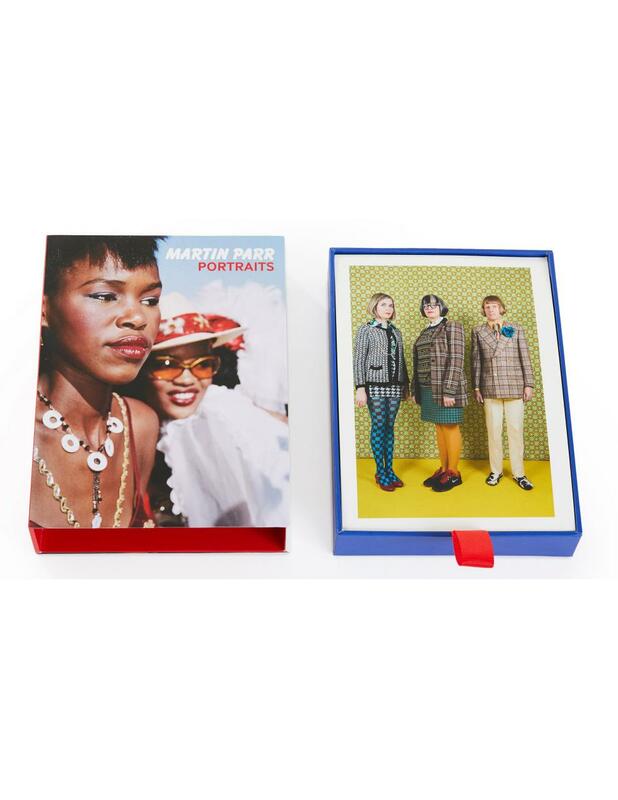 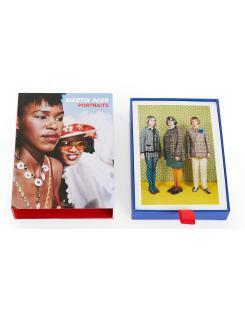 This exclusive collection of postcards is beautifully illustrated with a selection of recent portraits by Parr, featuring an array both famous and anonymous faces.